Custom trays will ensure that the whitening solution will stay on your teeth, not your gums. You can brighten your smile in the comfort of your own home and on your time. Get your teeth up to 10 shades whiter with professional, take-home whitening treatments. What whitening options do you have at Origin Dental? Teeth whitening is one of the most popular cosmetic dentistry treatments. Sometimes all it takes to renew and refresh your pearly whites is a quick, simple whitening. Origin Dental offers professional-grade, take-home whitening so you can brighten your smile in the comfort of your own home and at your convenience. 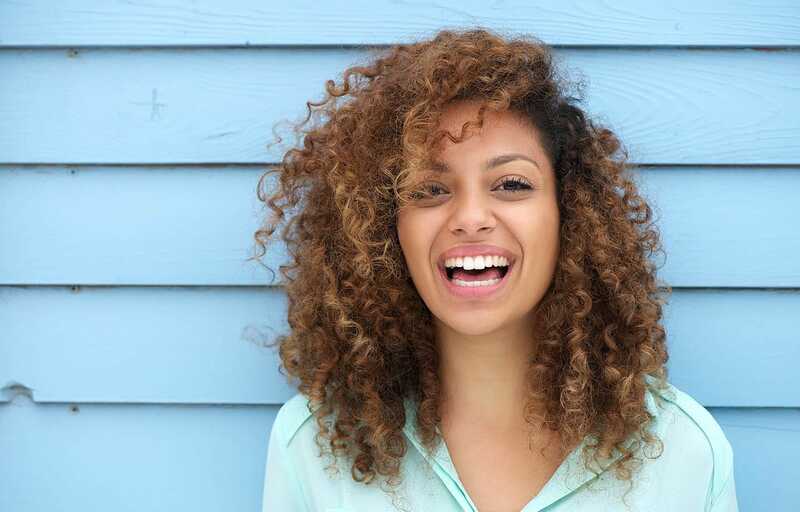 If you’re interested in sprucing up your smile with teeth whitening, give us a call today! What’s the difference between professional and over-the-counter whitening? Many patients want to know the differences between professional-grade whitening and over-the-counter products. With professional whitening from Origin Dental, Dr. Tran will build a custom tray that fits your teeth perfectly and ensures that all of your teeth are whitened evenly. Other products come in one standard size and often only whiten your front teeth. Additionally, over-the-counter products can be harsh on your gums because the whitening agent doesn’t stay on your teeth. Professional whitening products are safer and more effective, and the team at Origin Dental is happy to guide you through the process! The cost of teeth whitening depends on the state of your teeth and your brightness goals. During a consultation, Dr. Tran will assess your dental health and determine how much bleaching agent to use and how to best create your custom teeth whitening trays. We offer resources for all of our patients in order to keep your dental care within your budget. Give us a call today to speak with our friendly team about payment options, accepted insurances, and third party financing options. Enjoy a pain-free visit with sedation dentistry.